Park City Rock provides the world’s best designers, craftsmen, and masons with the most beautiful stone. Inspired by Park City's finest, we've supplied natural stone to homes throughout North America. Feel confident you're getting the best whether building a luxury estate or simply adding a firepit. Use Park City Rock to create beautiful pathways, steps, retaining walls, and patios. 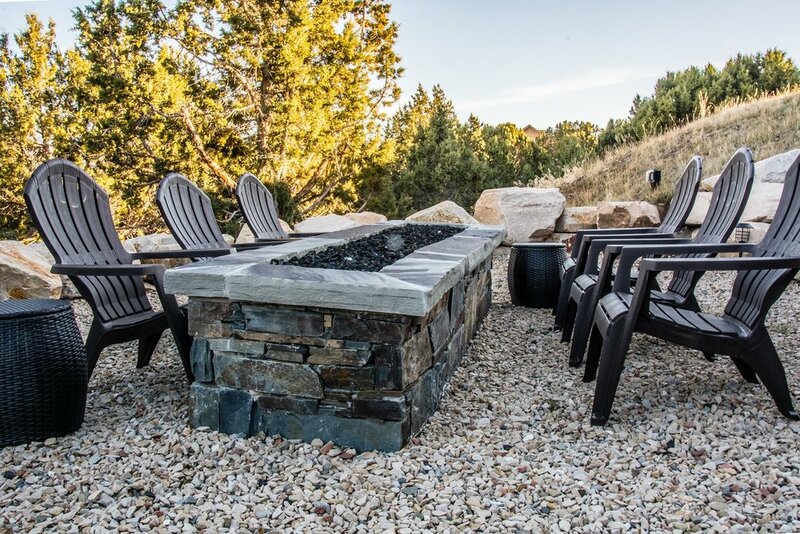 You can also use our natural stone to add stylish touches to your outdoor space with firepits, showers, and more. Natural stone exteriors will deliver the lasting beauty required to exceed client expectations while reducing the costly need for remodeling associated with artificial stone (concrete). Trust us. We supply natural stone for medical facilities, executive parks, historical restorations, entrances, and other commercial projects.